It’s here! 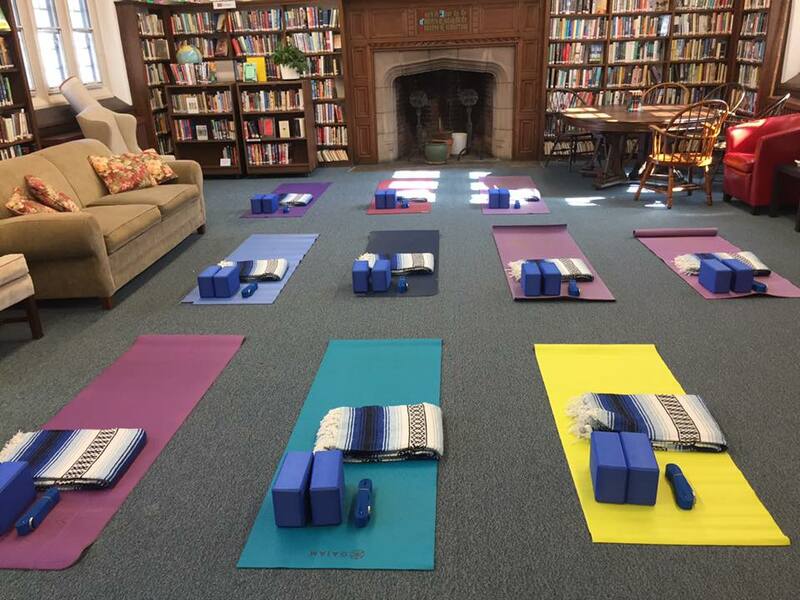 Introducing “Yoga by the Book(s)”, a FREE weekly all-levels vinyasa class at the ACL. Join Johanne Campbell on Monday mornings from 9:00-10:15, beginning March 27th. Thank you to all who made donations to make this possible! Class size is limited; you can sign up here. FREE Monday morning yoga at the ACL…what could be better??? All levels welcome!